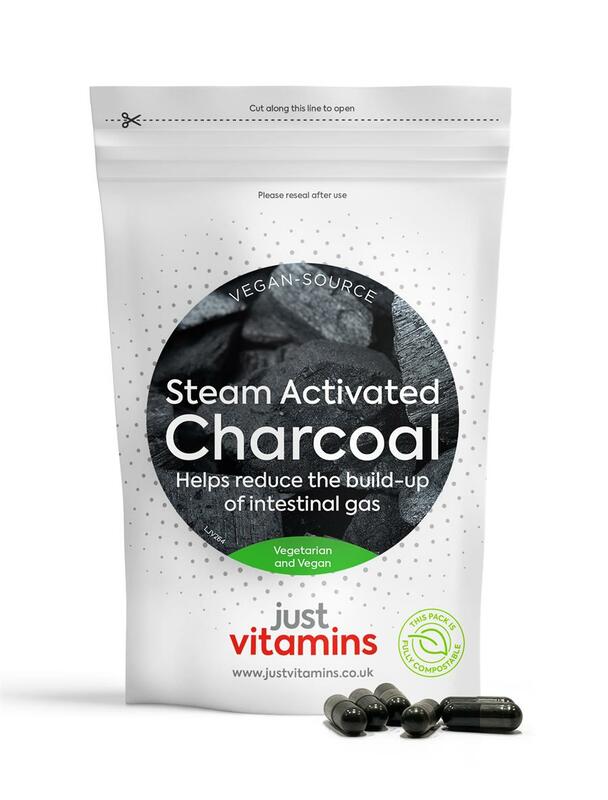 Activated charcoal is used to help reduce excessive flatulence/intestinal gas after eating. Activated charcoal has been created solely for human use. It’s important to realise that activated charcoal is not the same as charcoal used in your barbecue! Barbecue charcoal is loaded with toxins and chemicals, and should never be consumed. Activated charcoal is a manufactured product - you cannot find it naturally in foods. Activated charcoal is very micro-porous, it is produced to have a very fine particle size. Just 1000mg (1g) has a surface area anywhere between 500m2 and 1000m2. The small pores increase the surface area available for adsorption (this is different from absorption). Adsorption is a process in which atoms and molecules attach themselves onto a solid or liquid surface. In other words, the toxic substance attaches to the surface of the charcoal. Absorption occurs when a substance passes into or through a substance, like water passing into a sponge. In the case of excess intestinal gas, the charcoal works by adsorbing gas in the digestive system. Because charcoal is not digested, it stays inside the gastrointestinal system and the toxins it has adsorbed are then eliminated when you next have a bowel movement. In addition to adsorption of toxins, activated charcoal may also adsorb food nutrients, vitamins, and minerals therefore you should avoid consuming this in excess every day. Because the charcoal is not absorbed by the body, there is no evidence to suggest that activated charcoal should not be used during pregnancy or breast feeding. Charcoal tablets may not be suitable for you if you are currently taking other medication. This is because the charcoal might adsorb the medication and make it less effective. 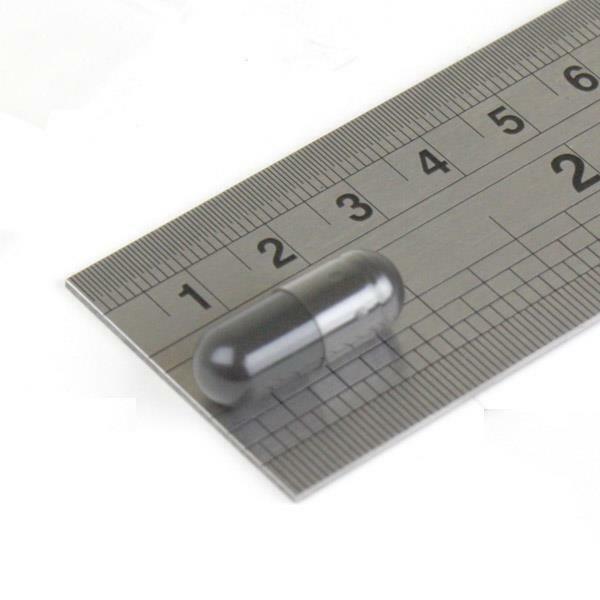 Three capsules typically provide 1000mg of vegan-source, steam-activated charcoal. Steam-activated Vegan-source Charcoal, Hydroxypropylmethyl Cellulose, Magnesium Stearate. Adults: Swallow three capsules 30 minutes before your meal, then three capsules shortly after your meal. To avoid constipation take with plenty of water.